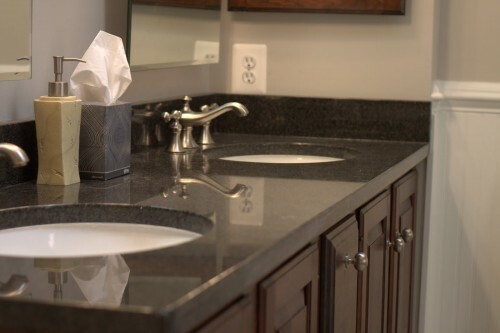 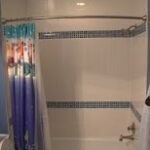 Here at Beautiful Home Services we've been helping homeowners throughout Maryland, Virginia and the metro areas with bathroom remodeling projects for years. 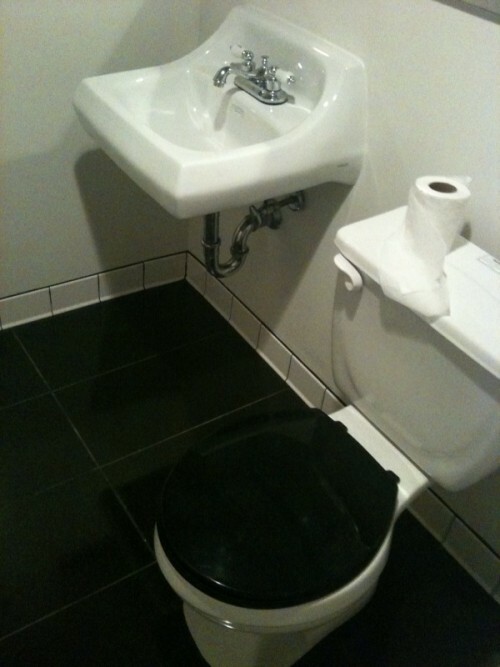 For some it's an issue of aesthetics and bathroom functionality. 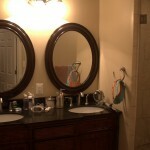 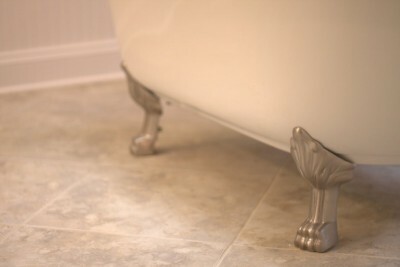 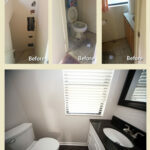 For other's, it's a concern for a bathroom that is out-dated and showing its wear-and tear. 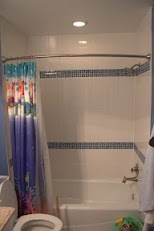 For others still it's a need for fixture upgrades and more space. 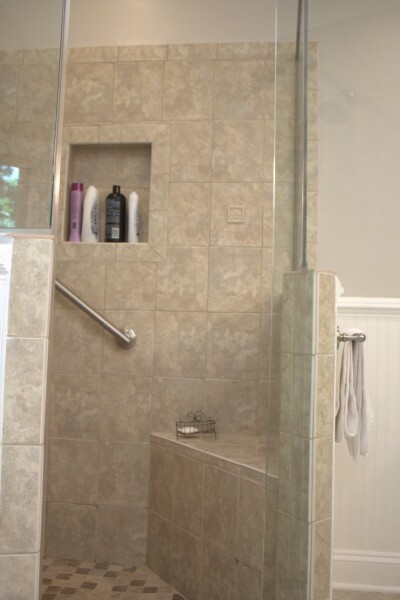 No matter what your reason for remodeling your bathroom, you've come to the right place! 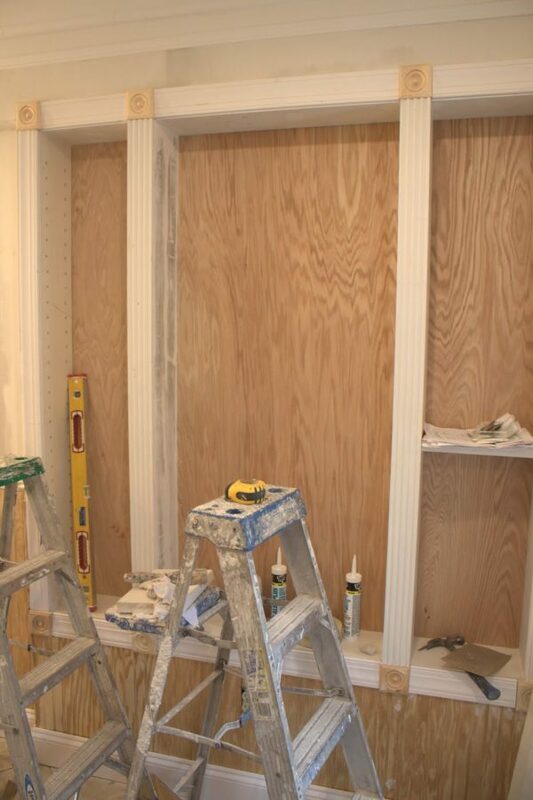 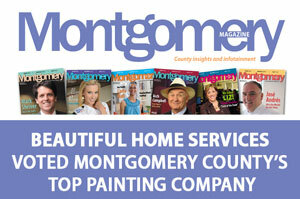 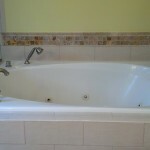 We specialize in wainscoting for bathrooms. 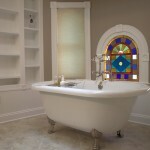 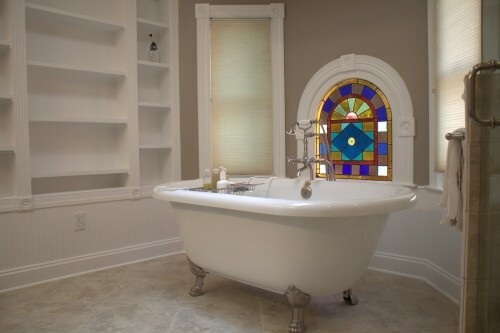 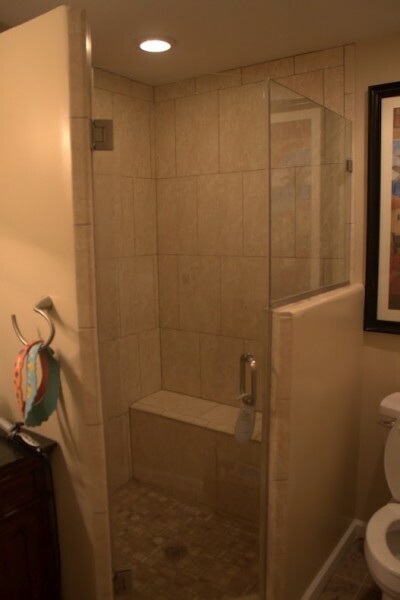 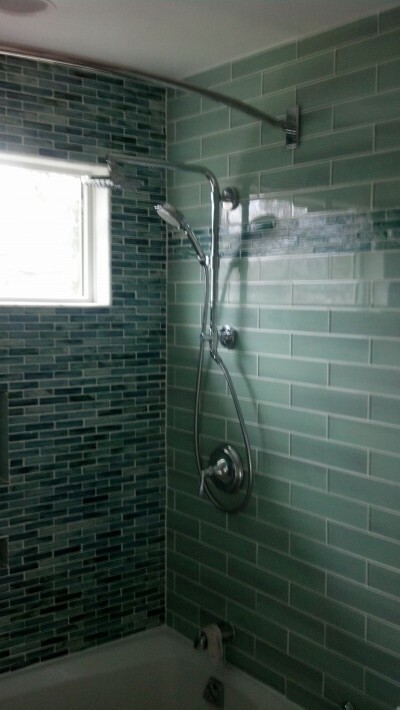 It is false that a bathroom remodel has to be prohibitively expensive. 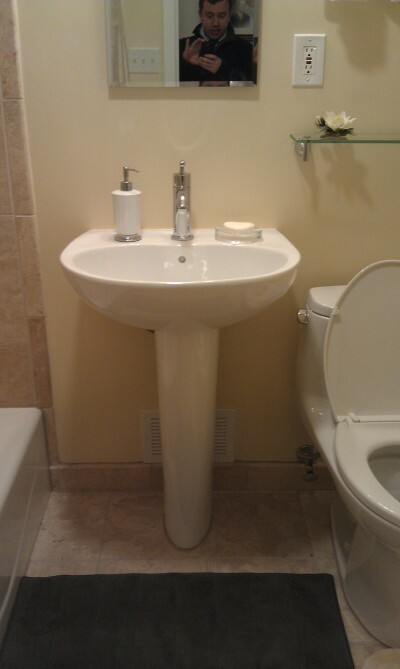 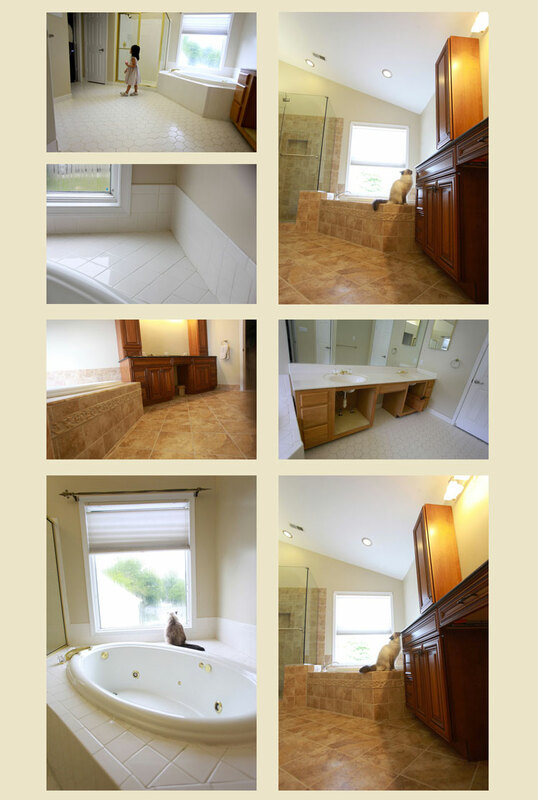 We can do a full bathroom remodel well within even the tightest of budgets without sacrificing quality or service. 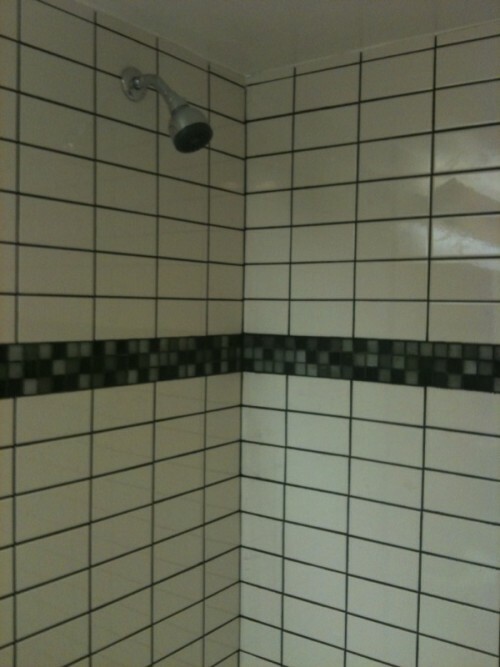 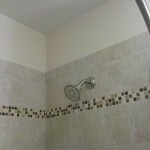 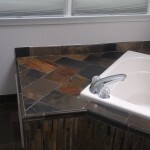 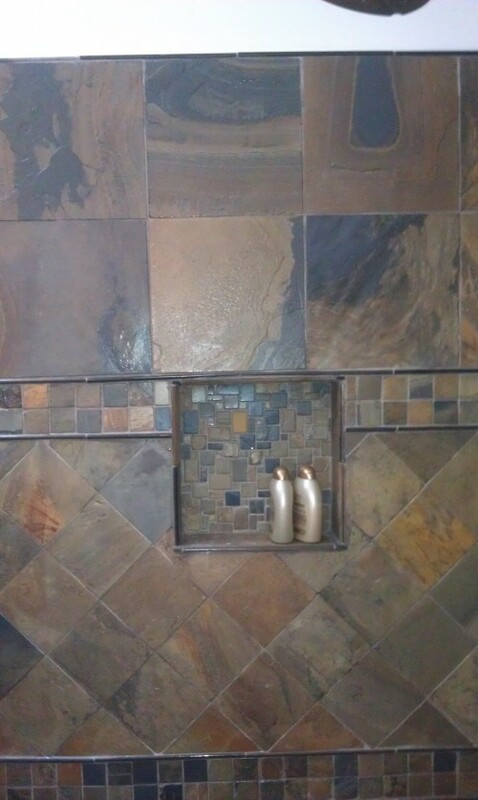 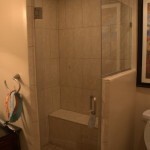 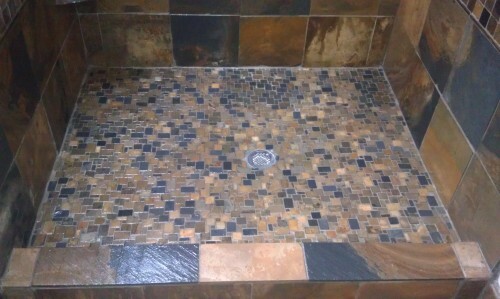 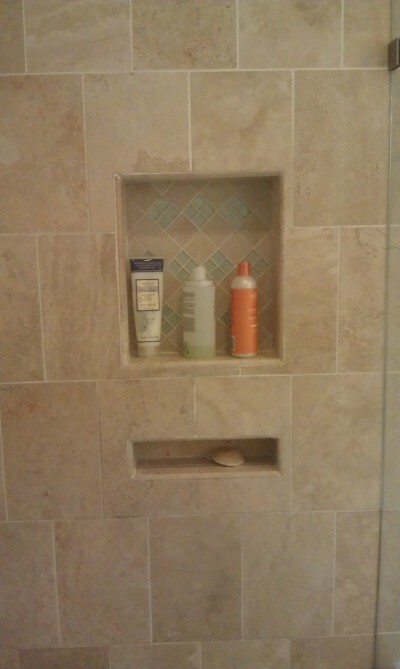 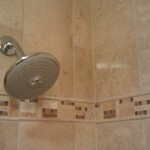 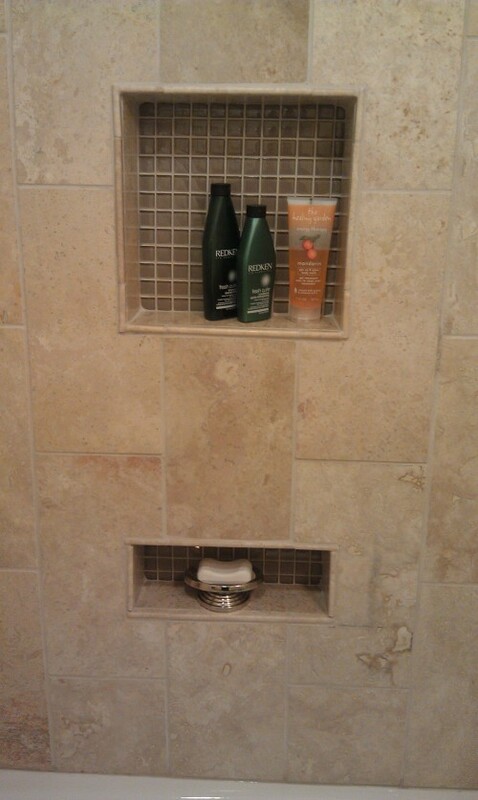 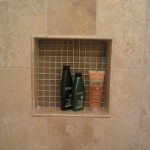 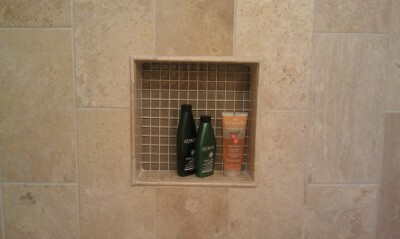 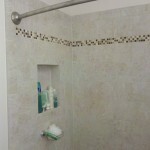 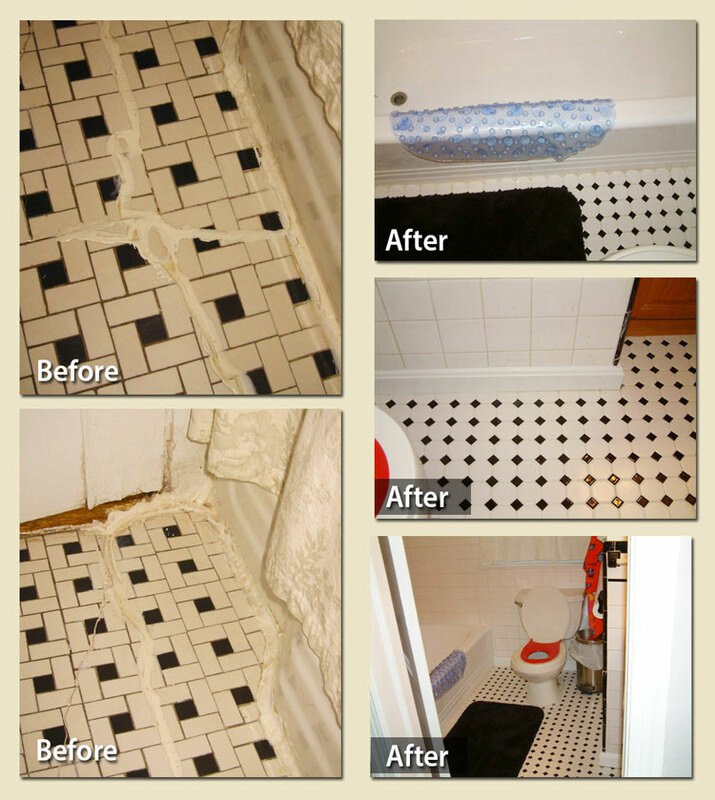 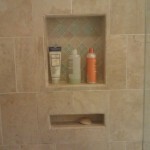 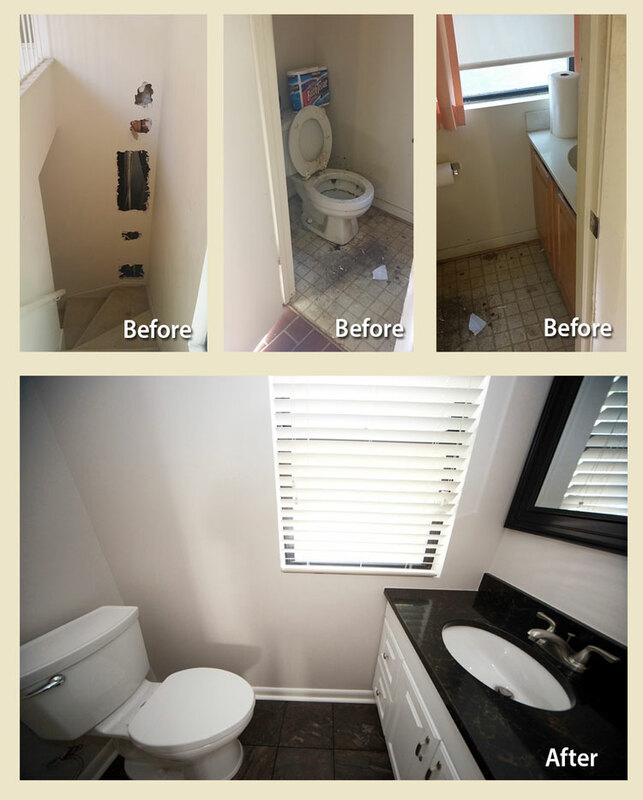 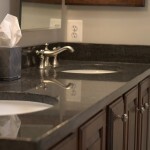 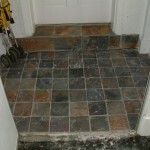 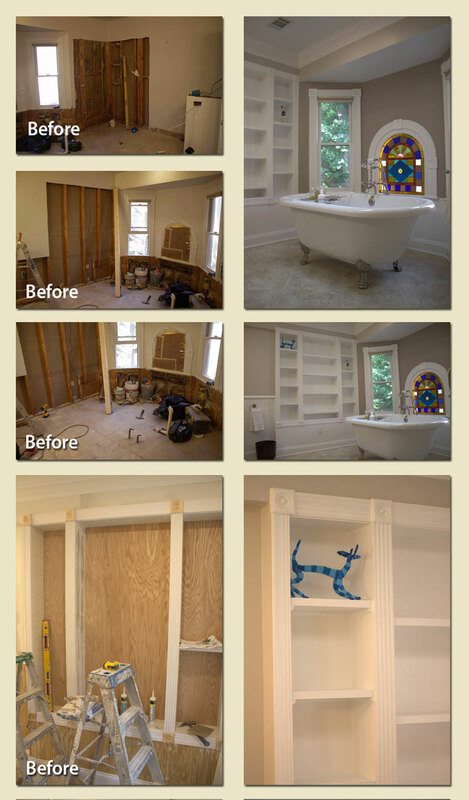 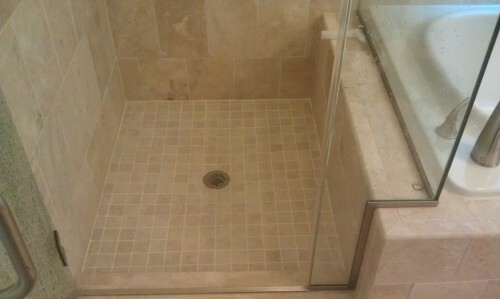 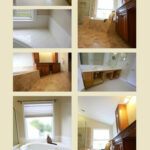 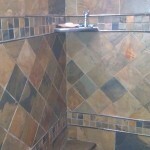 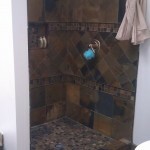 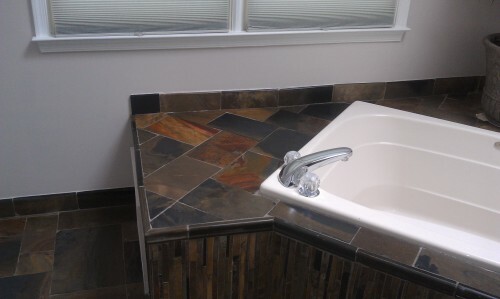 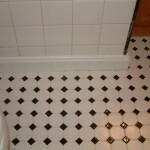 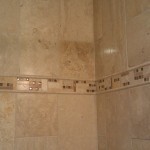 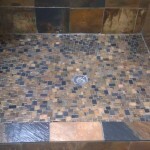 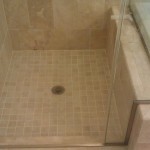 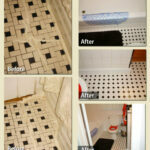 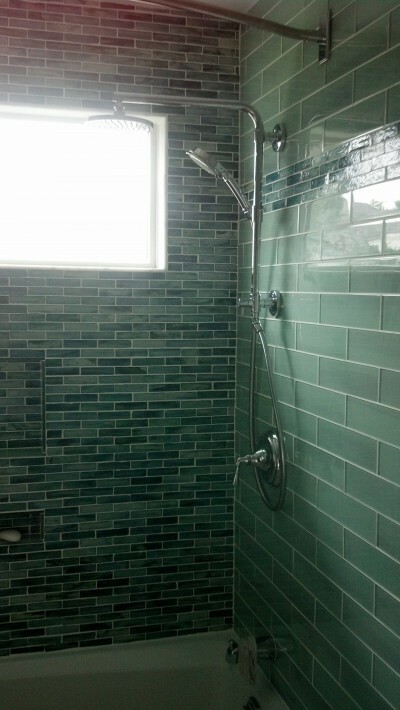 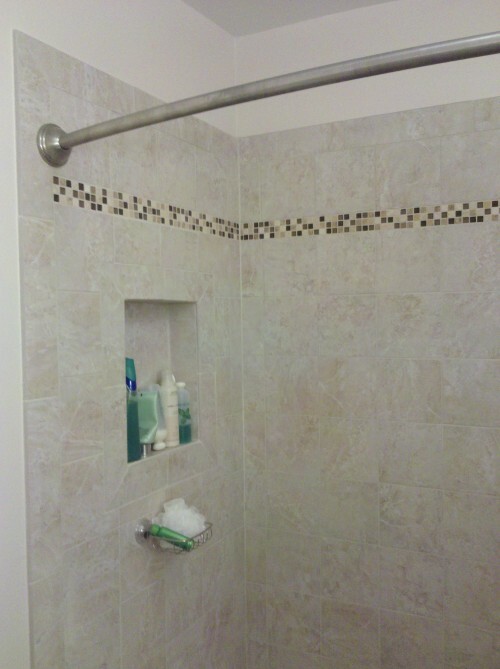 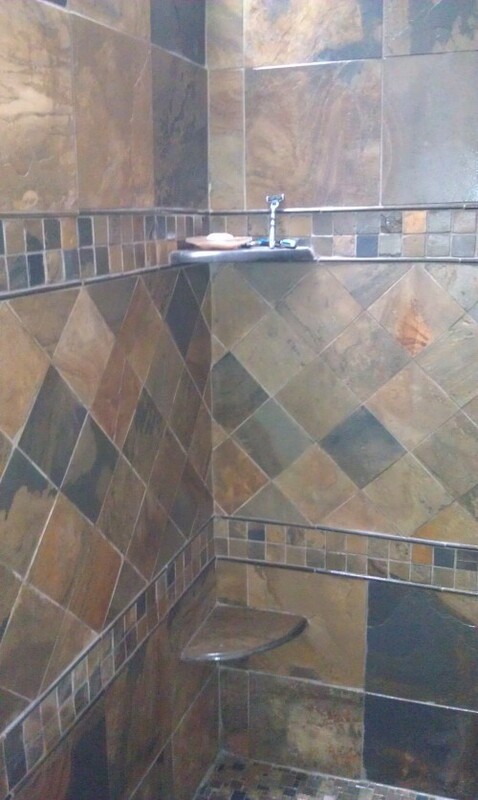 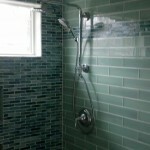 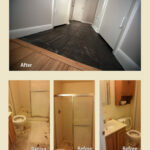 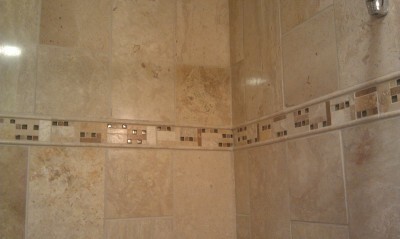 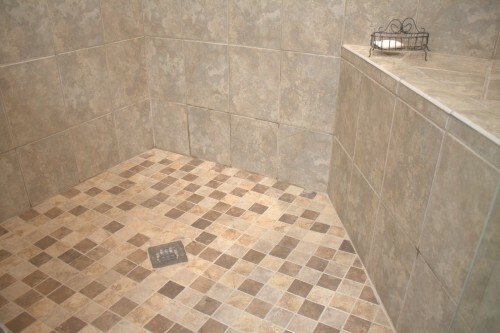 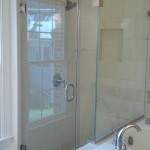 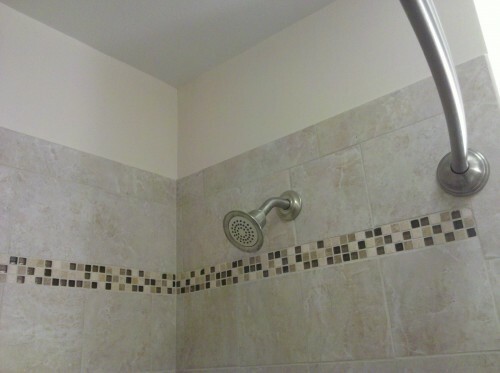 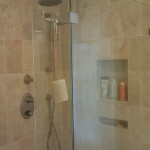 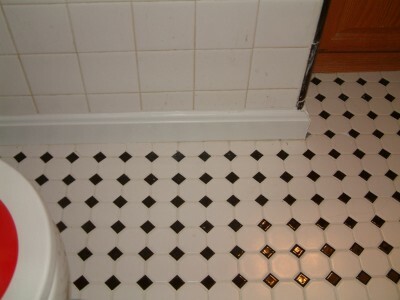 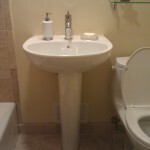 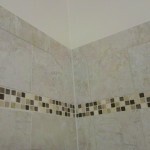 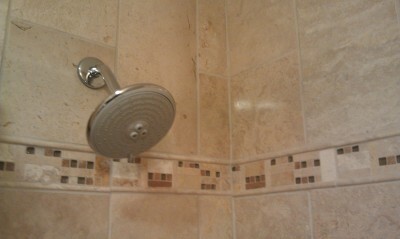 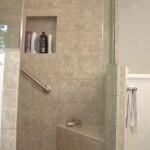 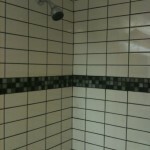 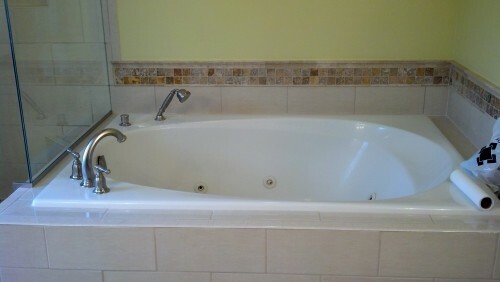 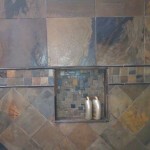 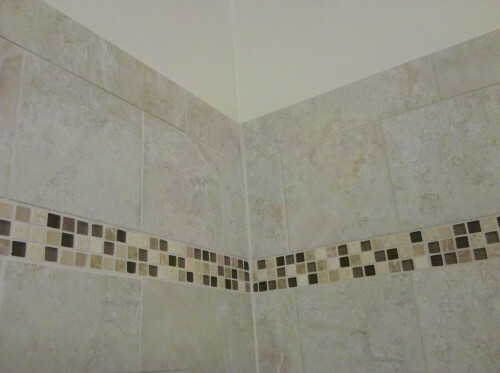 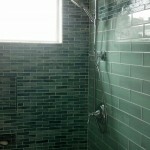 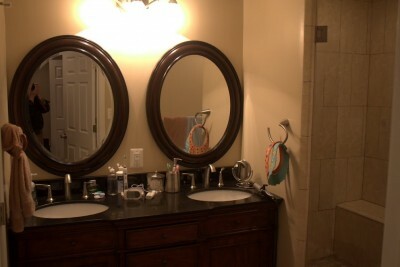 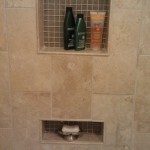 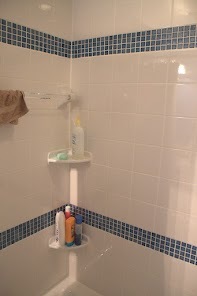 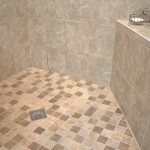 We can also do limited remodels such as just replacing tile in shower or replacing a vanity or bathroom floor. 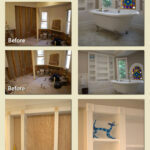 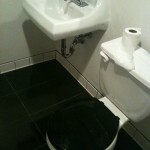 We also do full 'gutting' and rebuilding of tired old bathrooms into a spa right in your home! 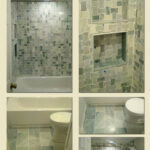 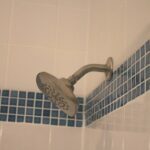 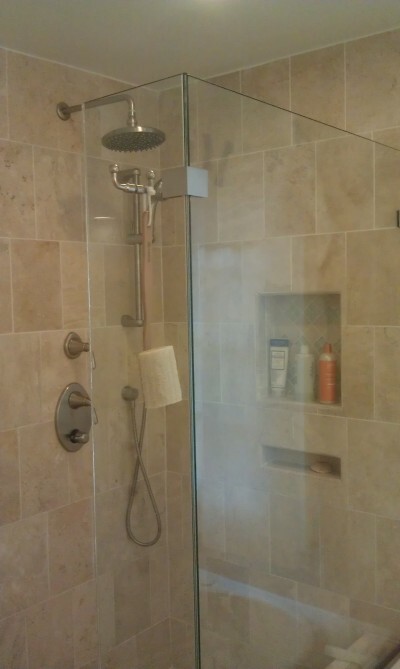 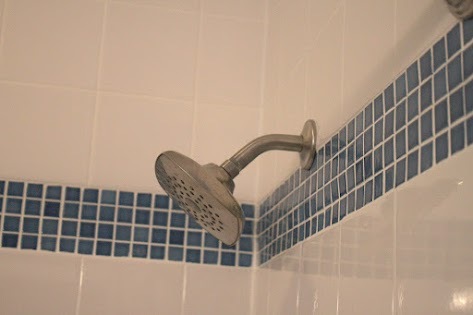 We specialize in full remodels, partial remodels, tile installation, cement shower pans, bath tub and vanity replacement, toilet replacement, tile wainscoting, specialty tile such as marble or stone, recessed areas in showers, shower benches, shower door installation, and custom bathroom design. 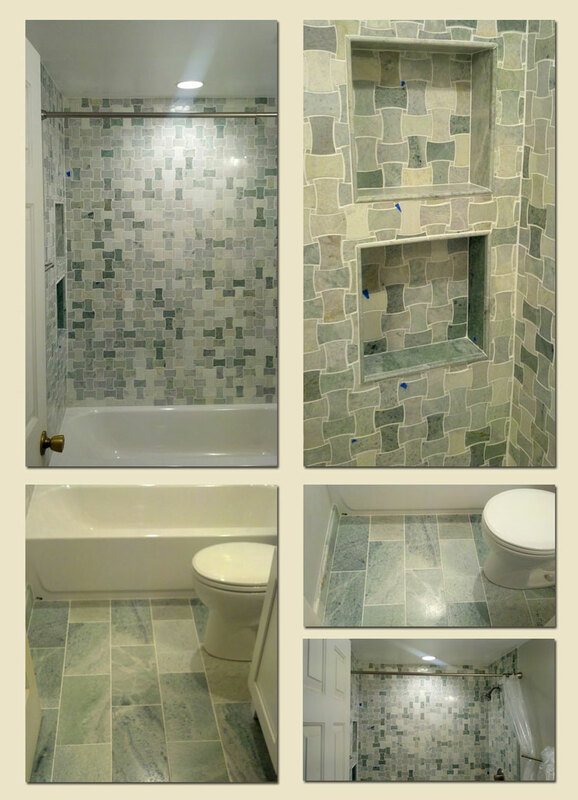 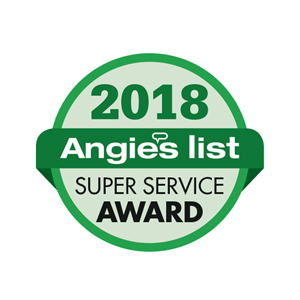 We're one of DC areas most trusted and top rated bathroom remodeling contractors, and know the importance of delivering great work not just on-time, but right on budget. 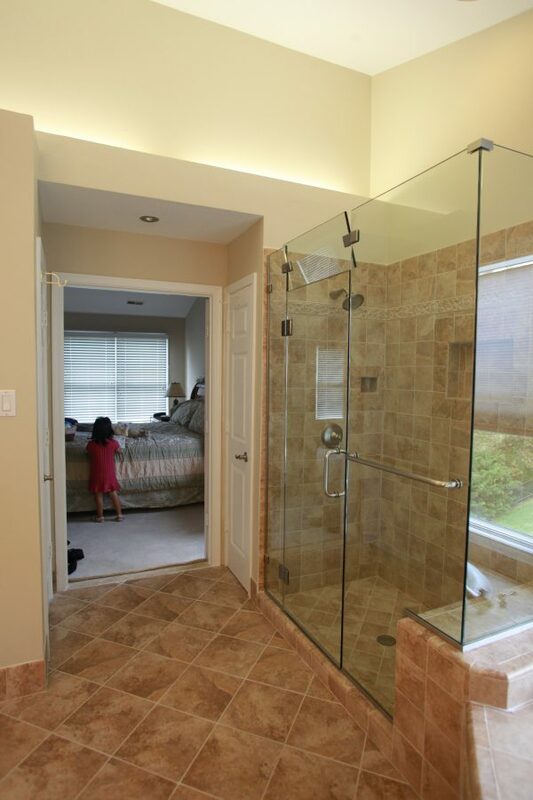 Just as important, we know how difficult it can be for a busy family trying to get ready in the morning when the bathroom just doesn't have enough space or there are out-dated or faulty fixtures. 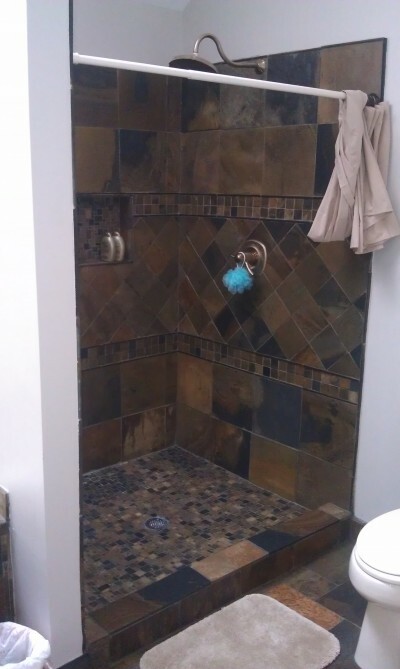 Not to worry, our staff of experts will help you through every step of the bathroom remodeling process, whether you have a smaller bathroom makeover in mind, or are in need of a more detailed bathroom remodel. 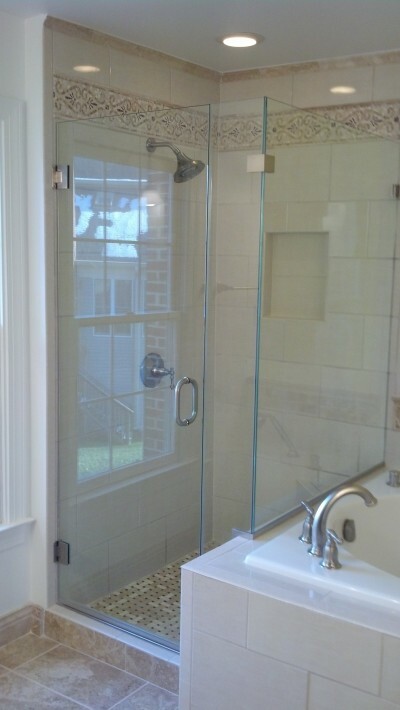 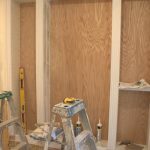 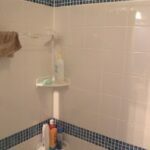 If you're a homeowner in Maryland, Virginia , metro Washington, DC or any of the surrounding areas considering bathroom remodeling we're here to help you all the way from planning to bathroom completion. 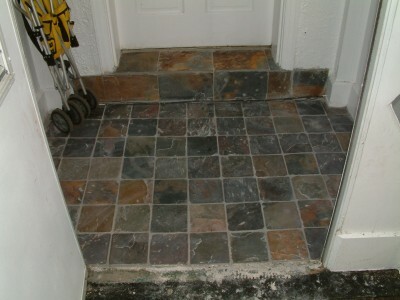 To arrange a FREE estimate or for further details just give us a call, or reach us via our online contact form.